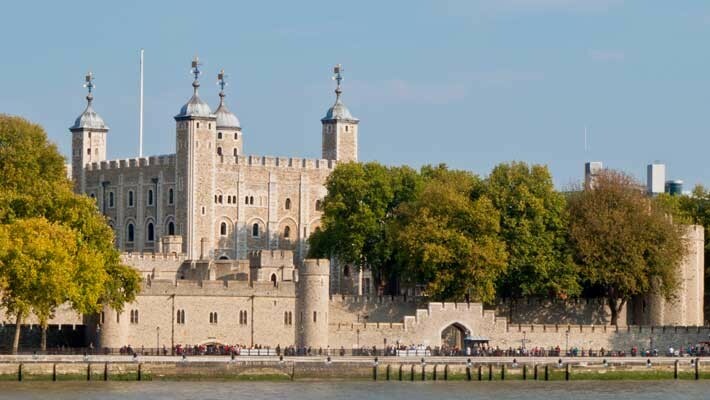 Join us and discover the Tower of London, an ancient fortress that used to be a prison, a house of jewels and one of the most fascinating royal palaces all over Europe. 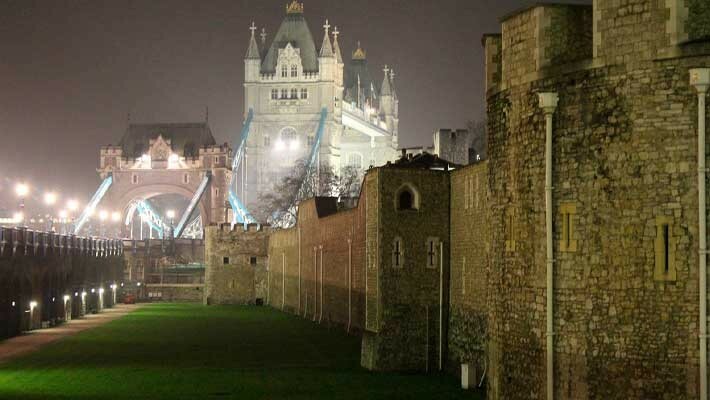 The Tower of London is an essential stop for all those that love to know about the history of castles and palaces. 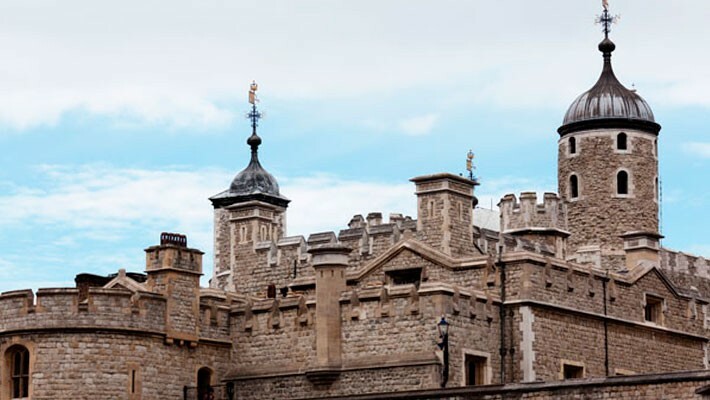 Our The Tower of London Ticket allow us to explore one of the most coveted monuments in the city. Thousands of tourists visit every year the impressive walls and interior areas of this popular landmark, declared a World Heritage Site by UNESCO. rings, sceptres or tiaras, and the admirable diamond Kohu-i-Noor, one of the treasured pieces of the Queen Elizabeth’s crown. Line of Kings” exhibition, a fascinating collection of armours represented in wooden horses. This tower also became a zoo more than 600 years ago, composed by great royal beasts, polar bears, elephants and kangaroos. You can step back in time to its past and discover everything about this place during “The Royal Beast”. aggressors. They also used to safeguard the valuable jewels and ensure the security of the castle during the closing, which is currently such a spectacle. 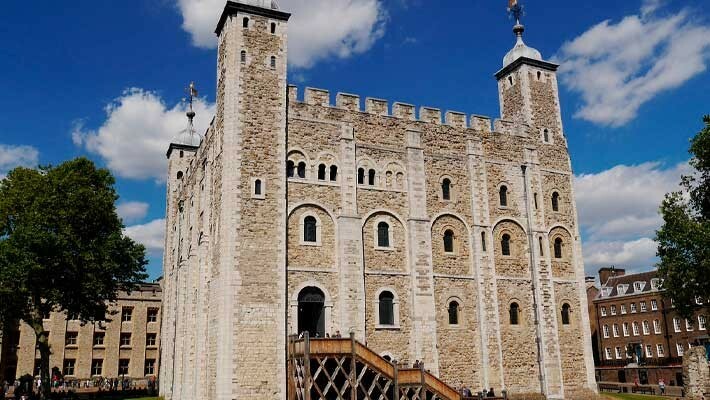 Discover thousands of stories and legends as you explore the cobblestone tower and make the best of your stay in this amazing city with our Tower of London Tickets. Are you a group of more than 15 people? Cancellations and refunds are not permitted.